Though some Clackamas dental patients never experience any problems with these extra molars, many times wisdom teeth can create serious dental complications. If the wisdom teeth do not have the room to develop and erupt normally, they are referred to as impacted wisdom teeth. An impacted tooth may never emerge from the bone and gum, emerge only partially, or come in sideways. To learn more about wisdom teeth extraction, call 503-905-3380 to schedule an exam at Brookside Dental. Our friendly dental team can recommend the best course of treatment. Brookside Dental provides comprehensive dental care for Portland area families since 2011. 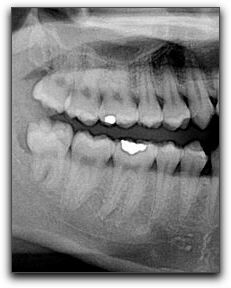 Next Next post: Are dental implants worth it for clackamas?